Back in 2017, Electronic Arts announced it was developing an open-world Star Wars game, but since then the studio hasn’t provided any updates. Well, that game has reportedly been cancelled in favor of a project that’s much smaller in scale. The story behind the rumored title, which was reportedly code-named Orca, is as dramatic as Star Wars itself. 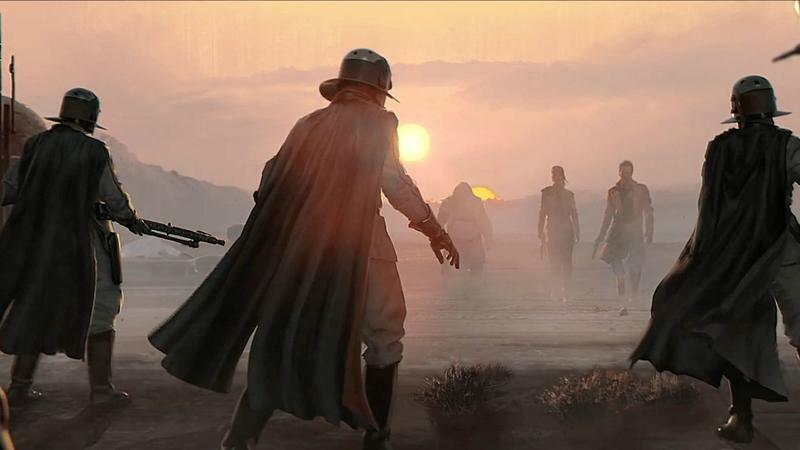 Before EA announced the project, Visceral Games was developing its own Star Wars game directed by Amy Hennig, who previously worked on Naughty Dog’s Uncharted series. Then, EA shut down Visceral Games and took the project over, turning it into an open-world adventure. But it seems the scope of the project turned out to be too much to handle, prompting EA to cancel the project entirely. As a consolation, EA is reportedly planning to release a Star Wars project that’s much smaller in scale and could be released as early as 2020. Coincidentally, Kotaku claims that’s also when the next wave of new gaming consoles will be released. For now, fans have Respawn’s project to look forward to, which will allegedly be released in fall 2019.